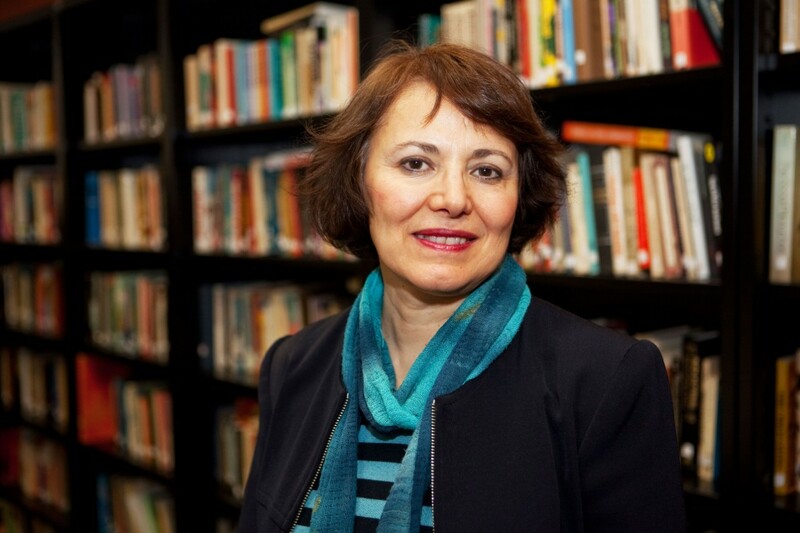 Yesterday we learned from media reports that Concordia professor emerita Homa Hoodfar has been arrested in Iran. I am profoundly concerned by the information being reported. At the same time, I am encouraged by the news that Global Affairs Canada is working through diplomatic channels to address this situation. Dr. Hoodfar is a valued member of the Concordia community, having taught and conducted research here for many years. She has a distinguished academic record. I have heard from several members of our community since yesterday seeking information or reassurance about Dr. Hoodfar’s situation. I understand and share the concern being expressed by Dr. Hoodfar’s colleagues and friends. My team and I have been in touch with the Canadian government and Dr. Hoodfar’s family and colleagues to express our support and concern. My understanding is that Global Affairs Canada is working diligently on her situation. The university will continue to monitor this closely, and will provide the government with further assistance at their request.